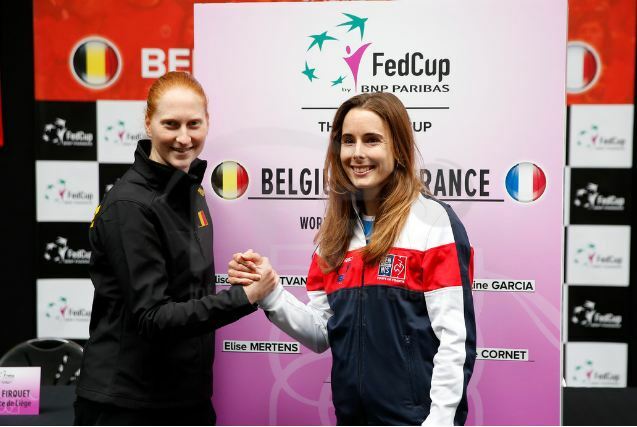 The draws for the Fed Cup by BNP Paribas World Group and World Group II first round ties were announced by the ITF. 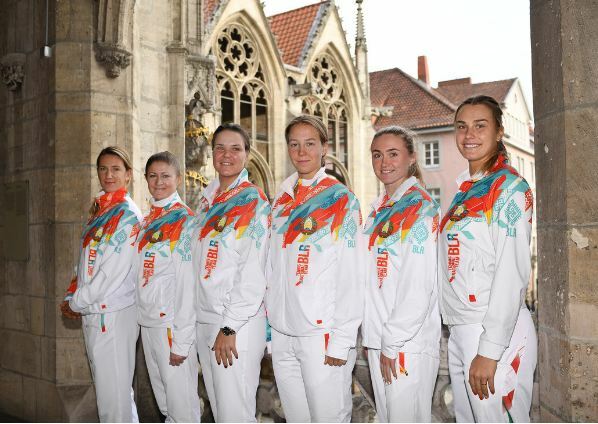 Fed Cup by BNP Paribas is the World Cup of Tennis.The 56 year old competition was founded in 1963. 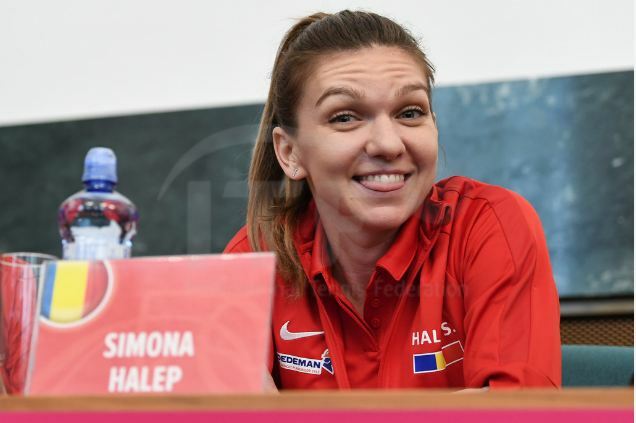 In women sports it is the largest annual team competition, with 108 nations having entered in 2019. 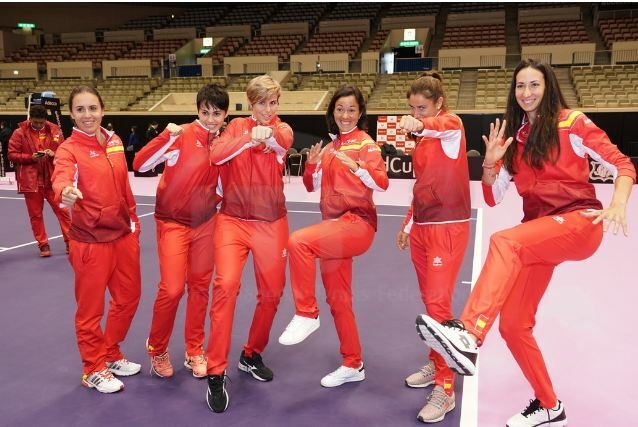 These would be held on 9-10 February 2019, between the eight World Group nations which are competing for a place in the Semifinals of the Fed Cup to be held on 20-21 April 2019. According to rules, the four nations which win from World Group II will join the four losing World Group nations in the World Group play-offs, with the four losing World Group II nations and the promoted Group I nations contesting the World Group II play-offs. Both the World Group play-offs and World Group II play-offs will be held on 20-21 April. 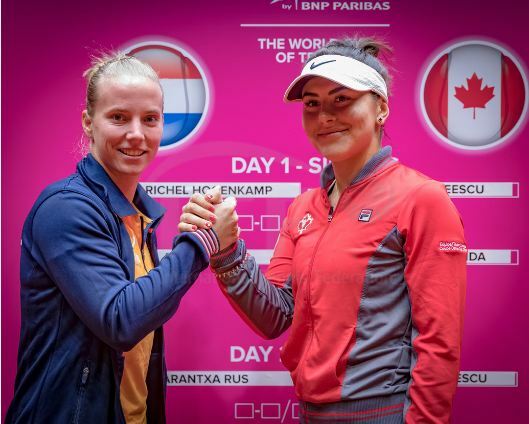 Further, each tie will have of five matches played – two singles on day one and one doubles and the reverse singles on day two. All matches will be best of three tiebreak sets.